With over 30 years experience arranging adventures for discriminating sportsmen, Chuck Stankey & Outdoor Sports Consultants have earned a reputation for arranging memorable adventures. Just ask our clients! The majority return again & again. Our goal is to provide demanding Sportsmen like yourself an outstanding experience at the best price possible. We've been there and we know what to expect. We'll design your trip from beginning to end, make all arrangements and even assist with Gear selection. If you have a question, we've got the answer. Experience has taught us that the best 'bang for the buck' is Wingshooting - LOTS of bangs! 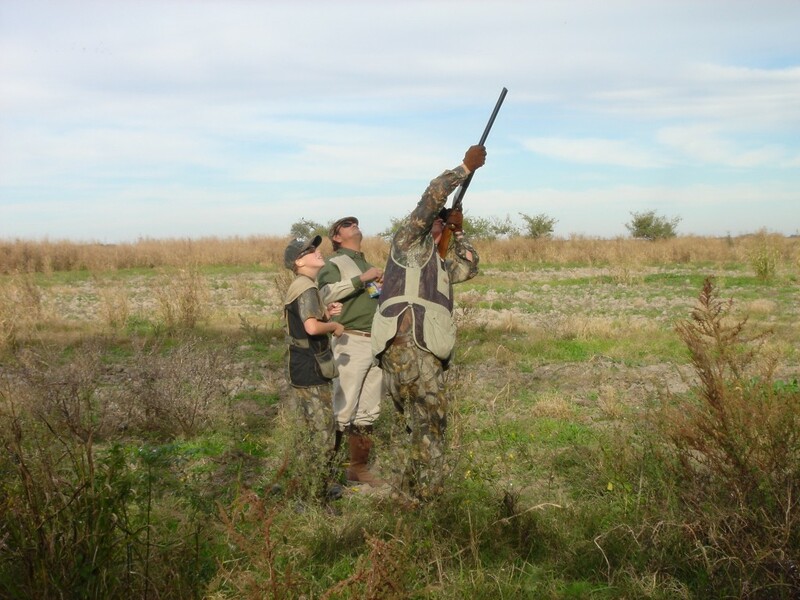 Argentina Hunting offers excellent Dove and Pigeon shooting year-round. There's No Season & No Limit! Plus, during our summer months you can also shoot for Ducks, Geese & Perdiz. It's a Wingshooters' Paradise! Mexico Hunting offers great Dove, Duck, Goose, Pigeon & Quail from August through February. There's even fishing & some predator hunting too. BOOK YOUR ARGENTINA / MEXICO HUNTING ADVENTURE & Leave your worries at home!